French President Emmanuel Macron is announced to take part in the November inauguration ceremony of Louvre Abu Dhabi museum which will bear the French iconic name for 30 years and six months and also display French artworks for 15 years. State-run news agency WAM relaying the information from French President’s office indicates that Macron will come a little ahead of the event slated for November 11. The initial inauguration ceremony planned for 2012 had been postponed several times. 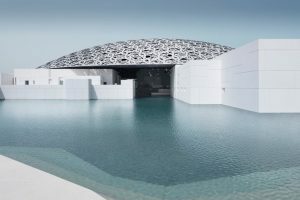 Louvre in 2007 agreed to loan its brand in a deal that will allow Louvre Abu Dhabi to use the name for 30 years plus six months and display French artworks for 15 years, from 13 different museums. 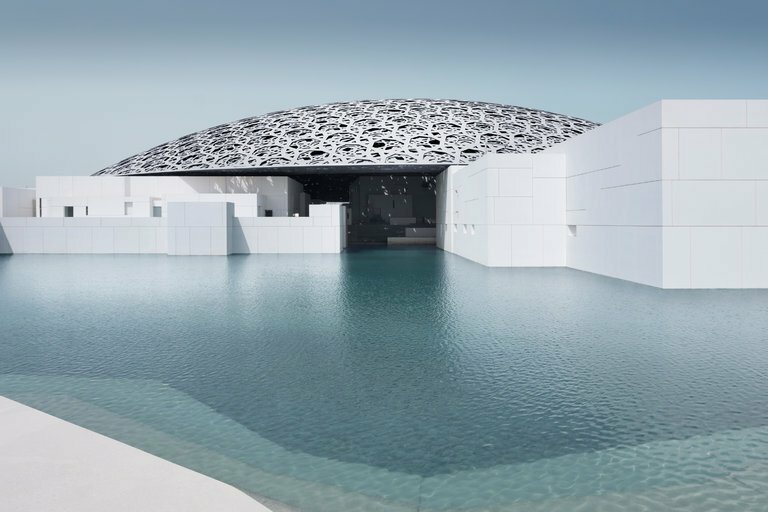 Louvre Abu Dhabi is designed by French architecture Jean Nouvel, winner of the Pritzker prize. In a form a doomed building, the new art center is located on the western tip of Saadiyat Island, with the sea in the close vicinity. The museum features 23 permanent galleries and 600 exhibits, a children’s museum, a restaurant, a boutique and a café. Around 620 artworks are currently present for the inauguration. Written by: KanelkaTagba on October 27, 2017. Posted by KanelkaTagba on Oct 27 2017. Filed under Gulf News, Headlines. You can follow any responses to this entry through the RSS 2.0. Both comments and pings are currently closed.